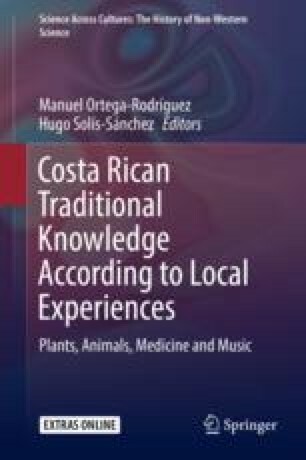 In the present transcribed, edited and annotated talk, sociologist Elvis Cornejo Venegas describes the relationship of the Boruca and Maleku cultures with nature. The speaker has firsthand experience helping these communities in the recovery of knowledge which was lost due to many years of transnational pineapple monoculture. Rather than talking in the abstract, the speaker shows us people in survival mode, not just daily survival but identity survival as well. E. Cornejo Venegas is the author of the original talk. M. Ortega-Rodríguez and H. Solís-Sánchez were responsible for transcribing, translating, editing and annotating the talk, including the vignettes; their comments appear within square brackets.